Whichever location you visit, your tasting experience is likely to be an unforgettable experience. 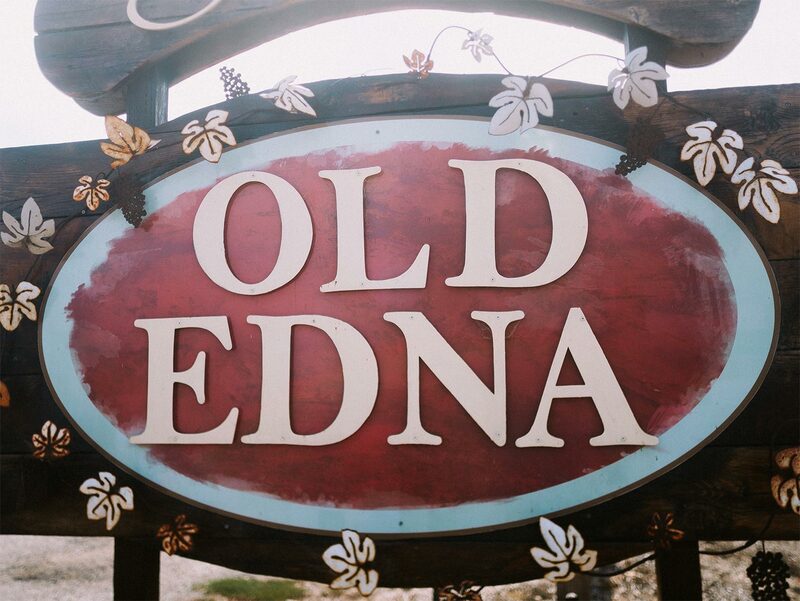 In Edna Valley, enjoy your tastings basking in the sunshine of our patio with a creative lunch from The Gourmet Deli or inside the 100+ year old former General Store that houses our handmade bar. In Paso Robles, surround yourself with views of the rolling hills, winemaking in action, and stately oaks. And members, make yourself at home in our private VIP tasting lounge. Join us at either location to learn about our history, terroir, and approach to winemaking as you sample through our latest releases. We are open daily and can accommodate groups of up to 6 guests without a reservation. Please allow at least 30 minutes to an hour to fully enjoy the experience. Thank you for your interest in a group or private seated tasting! Please include the details of your request and we will reply promptly to confirm your booking. If you need to cancel your reservation, please contact us at least 48 hours in advance. A credit card is required to secure your reservation and you will be charged a non-refundable tasting fee 48 hours prior to your group’s visit. Reservations for the Edna Valley location are subject to cancellation due to inclement weather. A full refund will be given. Private seated tastings are limited to 20 guests in both Edna Valley and Paso Robles. Pricing: $50 per person, Wine Club Members: $35 per person up to four guests. Additional guests $50 per person. Must be 21 years or older to attend this tasting. It’s always an exciting time of year for us at Sextant! We’d love to see you at a future event and cheers to a good time! We often host weekend events at the winery. Check our Facebook page for our up-to-date weekend events. Sextant's tasting rooms and The Gourmet Deli will be closed today in observance of Easter. Two complimentary tickets per wine club membership. Up to two additional tickets for $30/pp. This is for you Wine Club Members! We will be offering tastes of our new Spring wines along with fun bites. This is a great opportunity to pick up your club shipment and take advantage of your 30% discount during 30/30. Join us in Edna Valley every Sunday starting in May through Labor Day Weekend for our Summer Music Series! 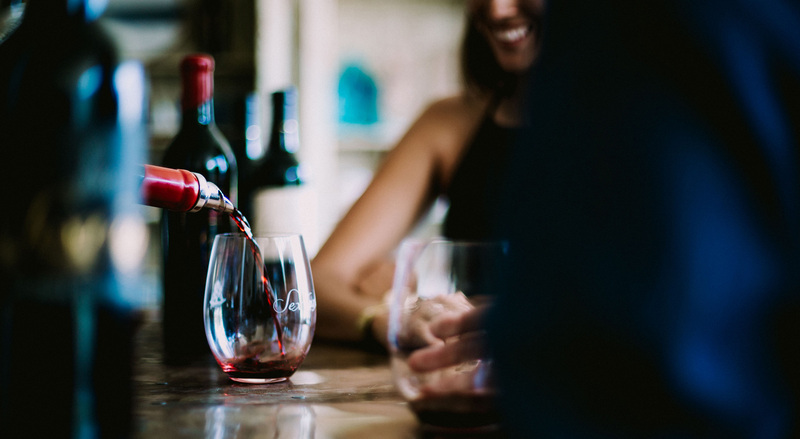 Enjoy your Sundays with us as you sip on amazing wines and listen to the beats of Painted Red, Three for the Road, Chris Beland, Kevin Graybill, Adam Alviso, Will Breman and Loren Radis. 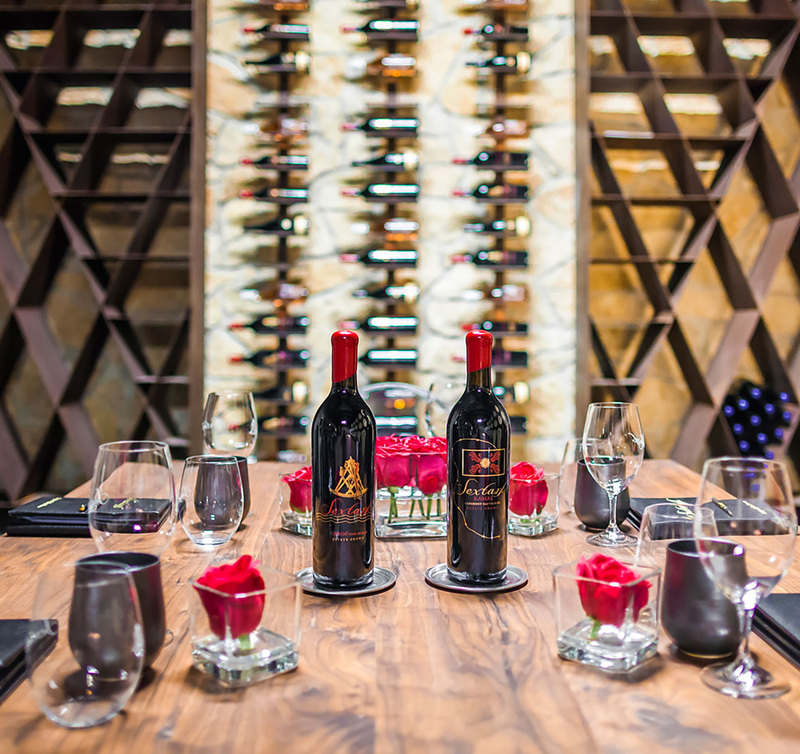 Complimentary for Wine Club Members and up to 2 guests. After Hours in Edna Valley. 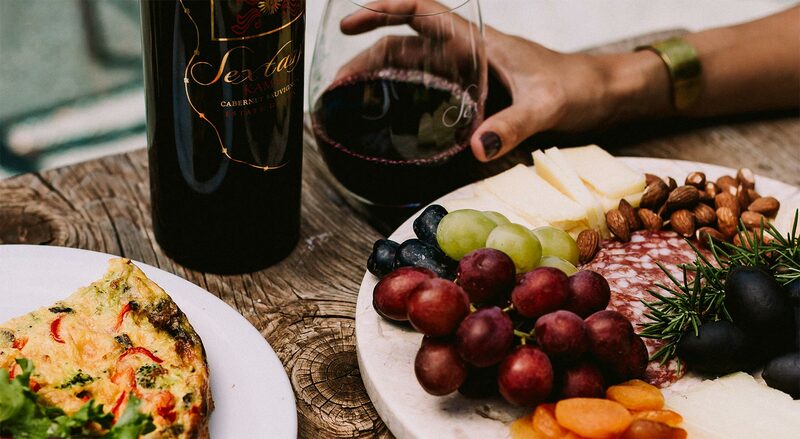 Members Only: Join us after hours at Sextant's Old Edna Tasting Room to sample the new releases, indulge in treats, and shop the special club wines at 30% off. SAVE THE DATE! This is for you Wine Club Members! We will be offering tastes of our new Fall wines along with fun bites. This is a great opportunity to pick up your club shipment and take advantage of your 30% discount during 30/30. Tickets available soon! Please check back. Come join us in Edna Valley as we host our annual Paella Dinner. Chef Nick Nolan will be preparing a delicious meal you won't forget. Enjoy tapas to live music, then spend the evening savoring an incredible Classic Valencia style Paella in an intimate setting under the stars. With an inventive, seasonal menu featuring small plates, cheese and charcuterie platters, artisanal paninis, hearty salads, and inspired desserts, there is always something fresh and flavorful to discover at the Gourmet Deli, located at our Edna Valley tasting room. 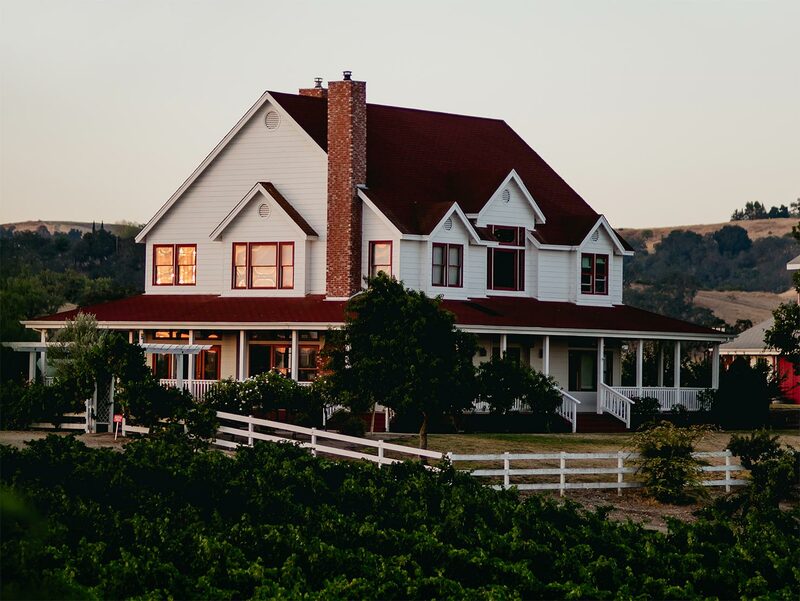 A turn-of-the-century style farmhouse, The Almond House is equipped with modern amenities and luxurious features combined with breathtaking views. 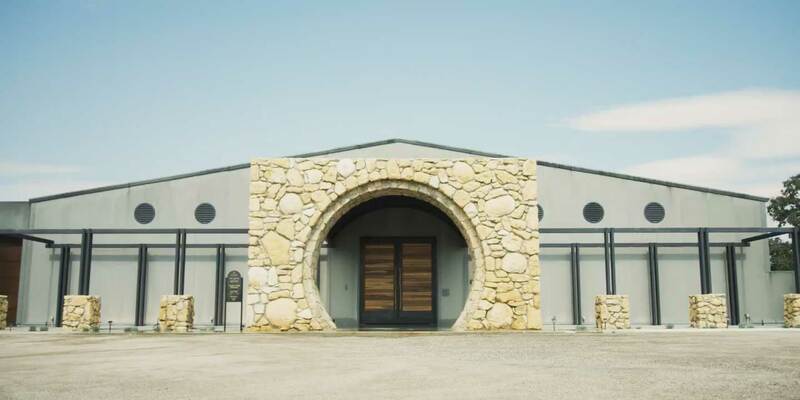 Located on ten acres right in the middle of Paso Robles wine country, it’s nestled into the rolling hills of our estate RBZ Vineyard. The Almond House features 4 bedrooms and 4 baths, a gourmet chef's kitchen, and wrap around veranda. The rose garden, gazebo, and herb garden invite lazy afternoons spent wandering around the grounds. This three suite, one bath vacation rental farmhouse has been lovingly restored to make your stay in Edna Valley Wine Country luxurious and memorable. The location is very quiet, private, and relaxing, with 360-degree views of the garden and our estate MacGregor Vineyard. A fully equipped country kitchen and outdoor BBQ facilities are perfect for entertaining guests or cooking up a romantic dinner for two. 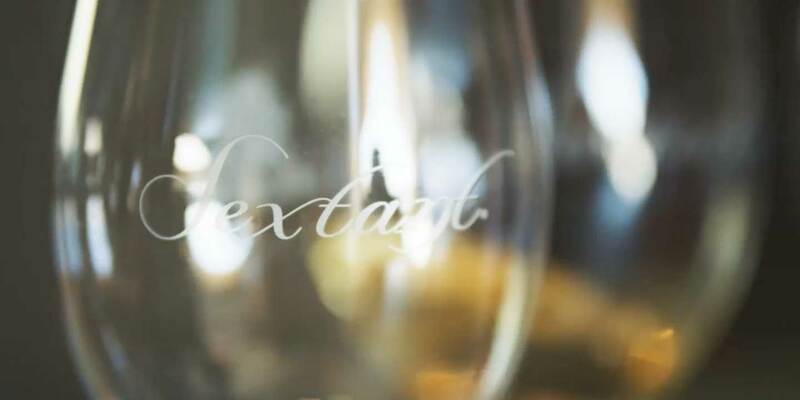 Special rates available to Sextant Wine Club Members.